Ready to play your venue or function anytime. 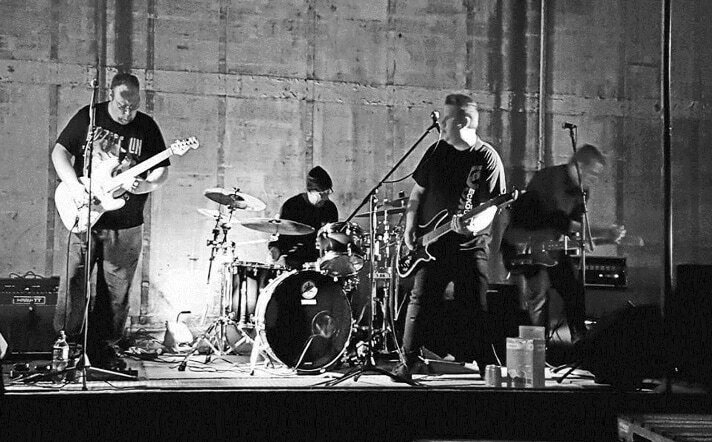 El Scratcho is Southland's true, raw, fun time, 4-piece rock covers band! From classic to the nineties rock, we continue to add to the song list and bring it all together with high energy and a wall of sound. If you're looking for a fun entertaining night with classics you know, then look look no further. Life’s too short not to have fun!